Jacob Lawrence depicts prominent moments in African-American history. It hadn’t seemed so promising for Lawrence as he dropped out of high school at 16 years old. Lawrence bucked the odds and, later in life, he was asked to create murals for the Munich Olympic Games in 1972 and Bicentennial in 1976, covers for Time magazine, and he landed a 15-year teaching gig at the University of Washington. For one of his first teaching jobs, he was invited to an art college in North Carolina. Instead of asking Lawrence to switch to a segregated “colored” car after crossing the Mason-Dixon line into the south, his friend Josef Albers arranged for a private train car. Lawrence rode like royalty into the segregated south. Then, in World War II, he served with the first racially integrated U.S. Coast Guard crew. During the war, he created 17 paintings of the crew and their experiences. The Coast Guard exhibited them around the country until 1946 when all but one mysteriously disappeared in an undocumented art heist. Whether actually stolen, destroyed or simply lost, when the paintings went missing, it wasn’t even seen as an unusual occurrence during the period after the war. Because the military was demobilizing and discharge orders came through each week, valuable and unusual government property often found itself discharged “accidentally” with the soldiers who had been in charge of it. Luckily, Lawrence was undeterred and became a busy-bee painter. He produced many series of work that were made up as many as 60 paintings each. 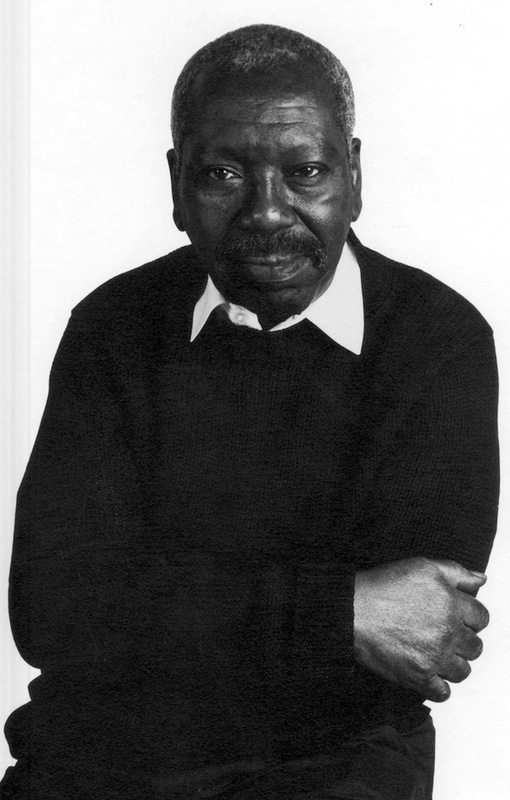 Jacob Lawrence (September 7, 1917 – June 9, 2000) was an African-American painter known for his portrayal of African-American life. As well as a painter, storyteller, and interpreter, he was an educator. Lawrence referred to his style as "dynamic cubism", though by his own account the primary influence was not so much French art as the shapes and colors of Harlem. He brought the African-American experience to life using blacks and browns juxtaposed with vivid colors. He also taught and spent 16 years as a professor at the University of Washington. Lawrence is among the best-known 20th-century African-American painters. He was 25 years old when he gained national recognition with his 60-panel Migration Series, painted on cardboard. The series depicted the Great Migration of African-Americans from the rural South to the urban North. A part of this series was featured in a 1941 issue of Fortune. The collection is now held by two museums: the odd-numbered paintings are on exhibit in the Phillips Collection in Washington, D.C., and the even-numbered are on display at MOMA in New York. Lawrence's works are in the permanent collections of numerous museums, including the Philadelphia Museum of Art, the Museum of Modern Art, the Whitney Museum, the Phillips Collection, Metropolitan Museum of Art, the Brooklyn Museum, and Reynolda House Museum of American Art. He is widely known for his modernist illustrations of everyday life as well as epic narratives of African American history and historical figures. Check out the full Wikipedia article about Jacob Lawrence.